The job appraisal represents the culmination of a performance review process that begins when an employee assumes a job and ends at the conclusion of the review cycle (i.e. annual job appraisals). In an organization, the manager uses the job appraisal to measure an employee's level of performance during the review period. Employees receive an annual job appraisal not only to support management objectives, but to aid in making personnel decisions, such as compensation, promotion, discipline and termination. The job appraisal includes several sections. For example, the first section includes the employee's name, position title, department, dates of evaluation, supervisor and supervisor's position. The remaining sections of the appraisal document rate employees in areas of performance. Some documents also include appraisal of employee behaviors and values. The final section includes the signature of the employee and supervisor on the date of job appraisal. The job appraisal consists of ratings or comments for key criteria of behavior and performance. For example, an employee might be rated on general qualities such as quality of work, quantity of work and job knowledge; and an employee might be rated on specific factors such as organization, problem solving and customer service. The factors in the performance appraisal should reflect the duties and expectations in the employee's position description. The job appraisal is a personnel tool that helps the organization to achieve organizational targets. For example, the U.S. Department of the Interior notes in its Performance Appraisal Handbook that managing the job appraisal process will assist managers in aligning employee performance with the agency's goals. Why Are Performance Appraisals Important at a Business? The job appraisal also documents ways in which employees meet or exceed their individual job expectations. When employees meet or exceed job expectations, managers can use the job appraisal document to reward employees, such as with awards and pay raises. This documentation also helps managers to justify promotions. A strong appraisal may indicate an employee is ready for more responsibility and more complex or challenging tasks. The job appraisal also serves a different purpose. When the document reflects you need improvement in one or more key performance standards, the manager can list ways you must improve as well as additional trainings and interventions that will help you succeed. 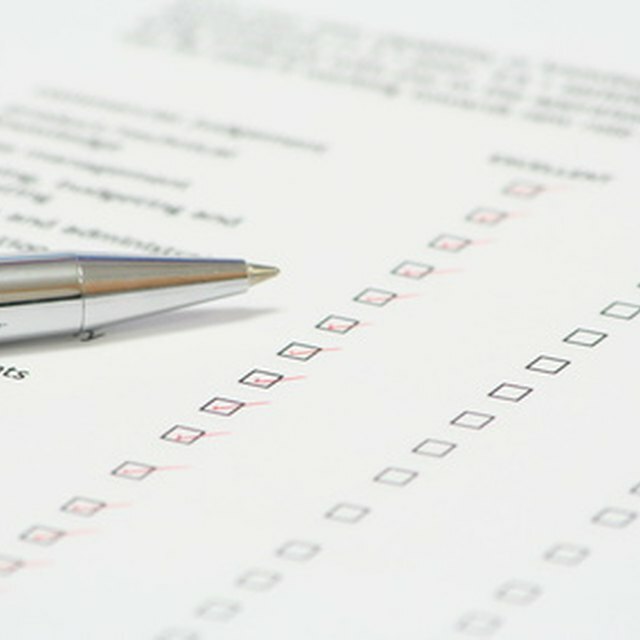 Some organizations require an employee with an overall rating of "needs improvement" to receive a performance improvement plan from the supervisor. If the employee cannot improve performance in weak areas during the next evaluation period, the document may be used to justify discipline, demotion, reassignment or termination. Because of the dual nature of rewarding and correcting employee performance, employees should ensure their job appraisal is a fair evaluation of performance.